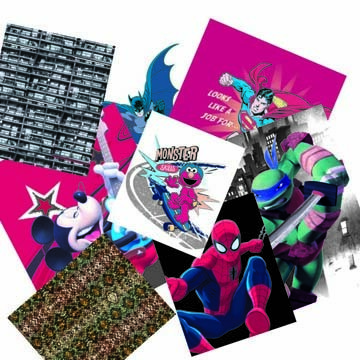 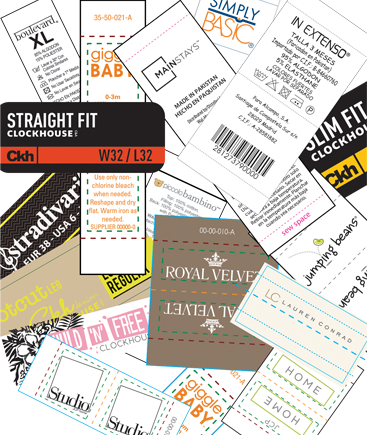 Combining state of the art digital printing, with mass volume offset and global service bureau support, Horizon can support your worldwide tag and ticketing requirements. 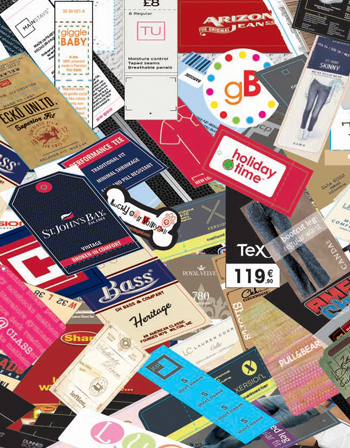 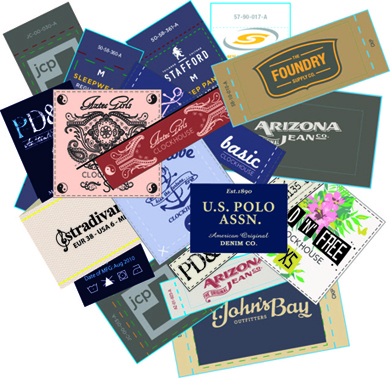 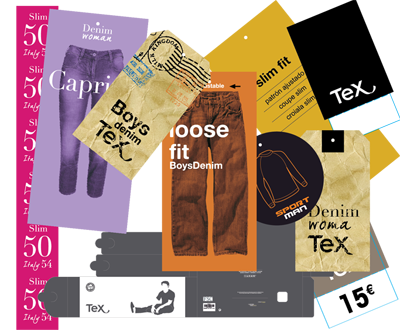 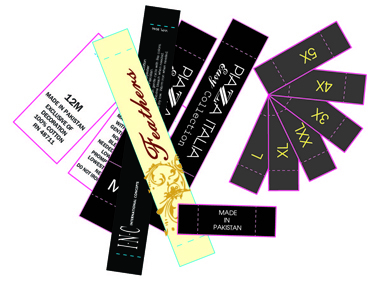 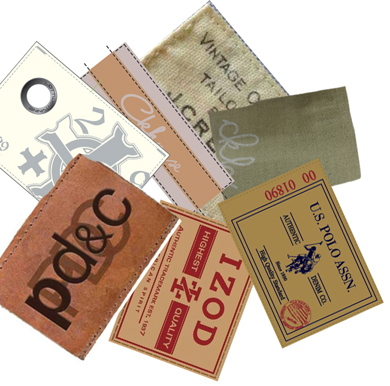 Global consistency in materials ensure that your Printed Fabric Label requirements won't fail you in store, when you most need them! 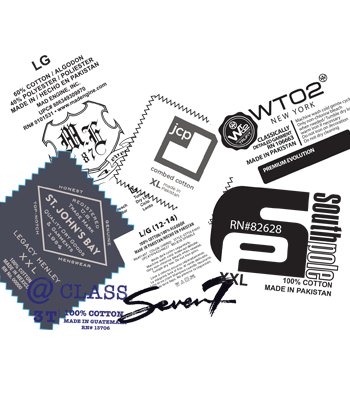 Compliance , innovation, and a global technical support network, make the Horizon heat transfer range the first choice for hassle-free heat transfers.